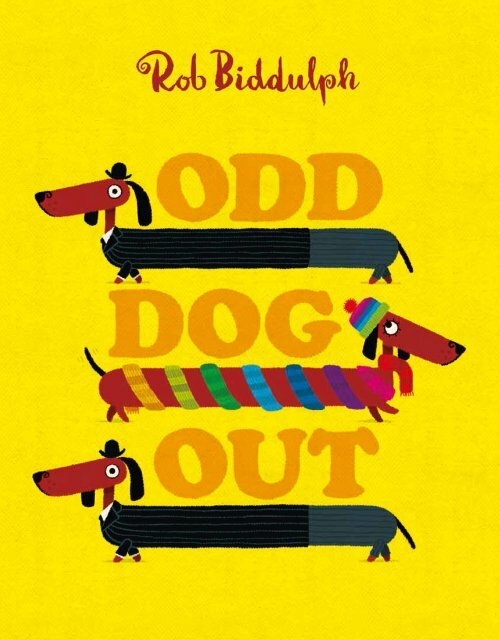 Odd Dog Out follows a dachshund that just doesn’t quite fit in with all the other dachshunds in her city. All she wants to do is fit in, so she goes on a very long journey to find a place where she will be just like everyone else. After months of walking, she finally discovers the place she’s been looking for. But, she soon realises that being who you are is the best way to be. This delightful story teaches readers to embrace their own individual differences and be happy with who they are. The bouncy rhyming text in this story makes it a fun read. Children love exploring the colourful and engaging illustrations, labelling common objects and spotting the differences between the pictures. This book is a great choice for targeting the concepts of ‘same’ and ‘different’.